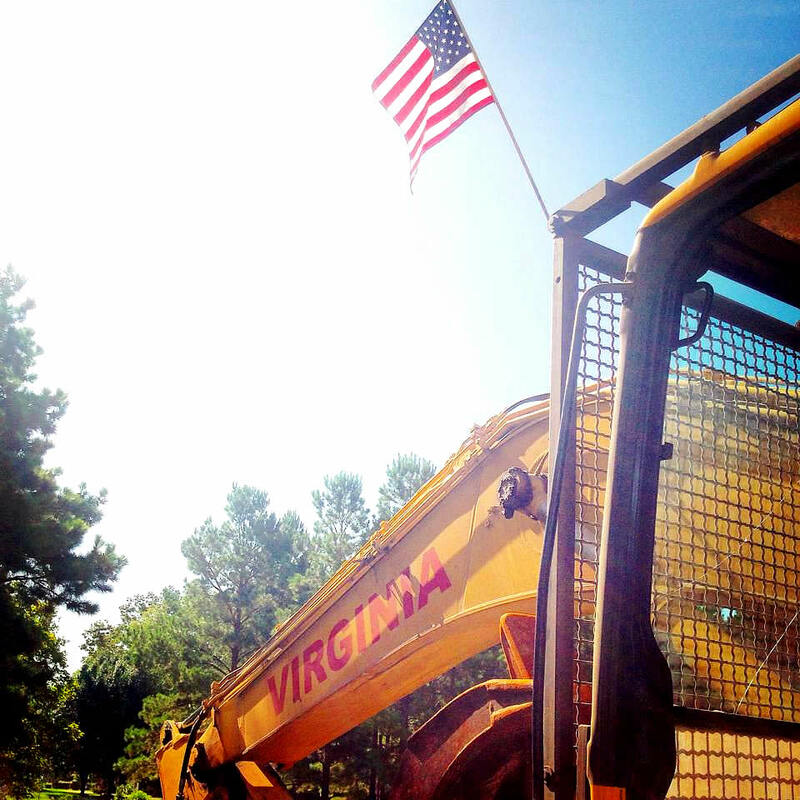 We at Virginia Wrecking Company, Inc. believe that “Safety is No Accident.” The safety of our employees is priority. The specialized work we engage in requires strenuous attention to safe work practices. We make every effort to reduce work related injuries and illness by promoting safe working conditions and programs. A safe job site not only allows a project to progress on schedule, it also helps to contain costs and improve client satisfaction while protecting our employees.